Starting from its origin at the 1939 New York World's Fair, the World Trade Center has been rich in innovation. The World Trade Center message is a symbol of world peace through trade; since its genesis, in the 1970's when the Twin Towers dominated the NYC skyline, and today as the NYC skyline remains one of the most recognizable of the world. 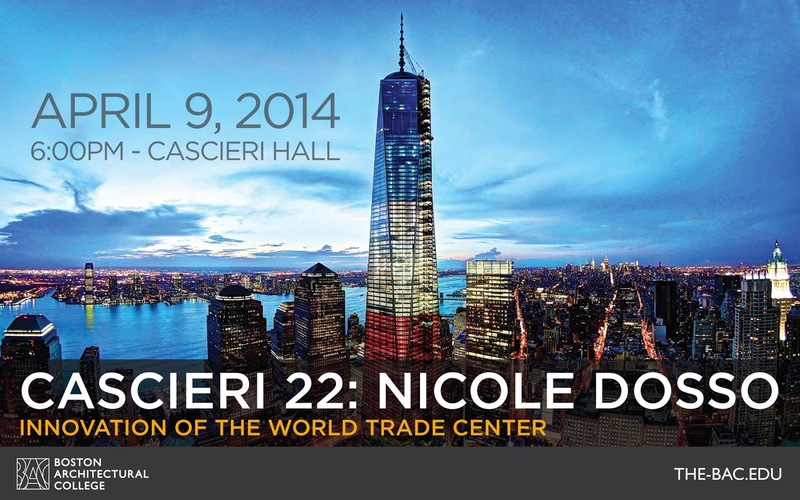 Nicole will lead us through the history starting from inception, development of the World Trade Center site, personal experience on September 11th and rebuilding of the two pivotal towers at the World Trade Center; 7 WTC and 1 WTC.